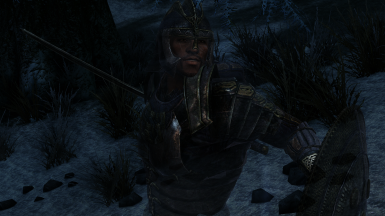 Adds the spirit of a certain important Oblivion NPC as a follower for Skyrim SE. Where to start? 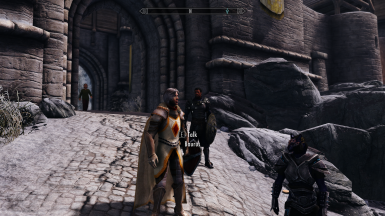 I found this mod﻿ for Oldrim and felt like porting it to SSE, followed by vast improvements. 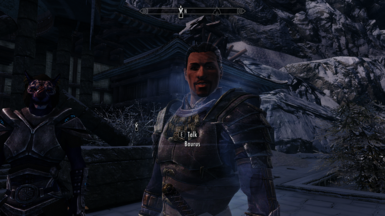 "But WTF does this mod do?" 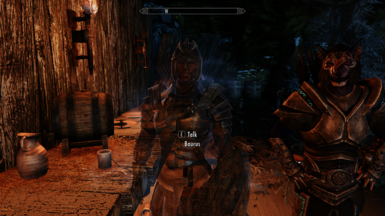 This mod adds the heroic blade Baurus (my all-time favorite NPC from Oblivion) as a ghost that can be recruited as a companion. 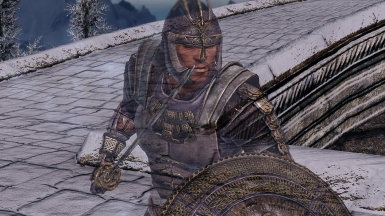 He could originally be found in the Hall of the Dead in Whiterun. 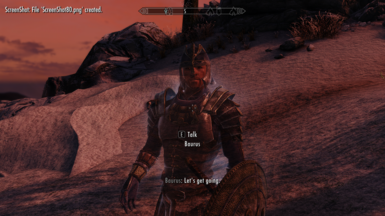 Starting from version 3.0, this mod has been integrated with Beyond Skyrim - Bruma﻿, so the spirit of Baurus can be found outside the ruins of Cloud Ruler Temple instead. 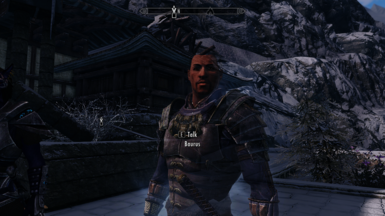 -Gave him a unique ghost shader for aesthetic purposes. Included an optional .esp where he's not a ghost. 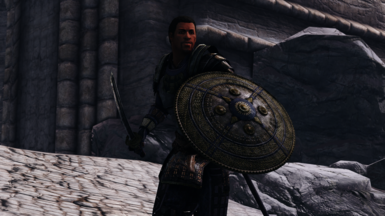 -When you encounter him, he will wear his Blades armor, and upon recruiting him he will equip his Blades helmet. 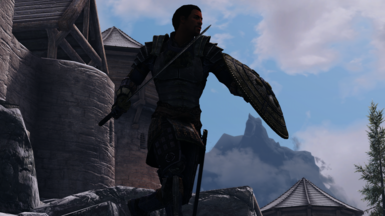 Open the archive with WinRAR and extract the Data folder to your Skyrim SE folder, and enable the plugin in Wrye Bash or some other mod manager.